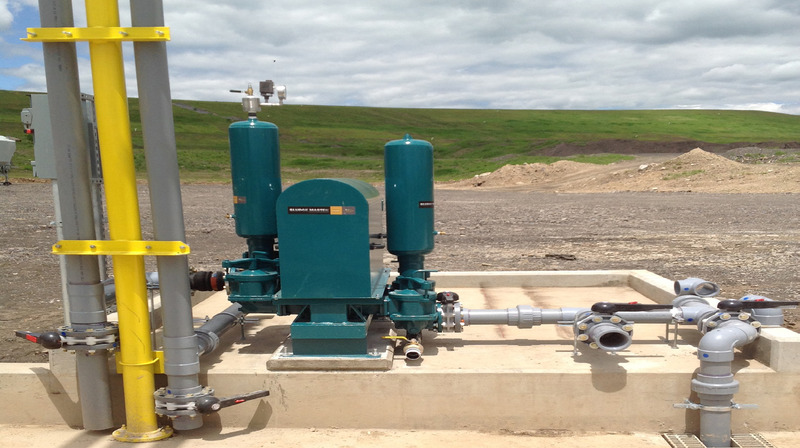 Pumping wastewater at landfills is no easy task. High volume landfills don't have time to be messing around with clacks or removing a swan neck. They are productivity killers. That's why Wastecorp manufactures more robust double disc pumps with ball check technology - proven in the marketplace for over 75 years. 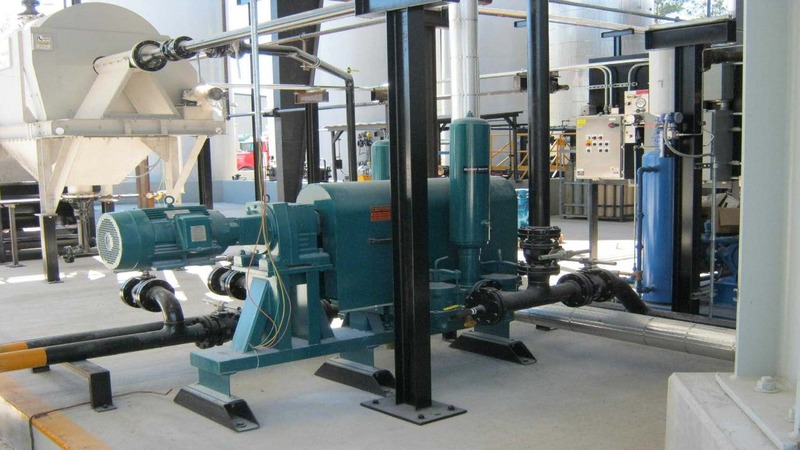 When oil refineries need to pump crude oil from storage tank-to-storage tank, proven pump designs are extremely helpful in contributing to long term productivity. Pumping crude oil is no easy task. The equipment must have robust internals to handle the variety of liquids both in density and viscocity. In a major milestone for double disc pump technology, an engine driven double disc pump is now available. 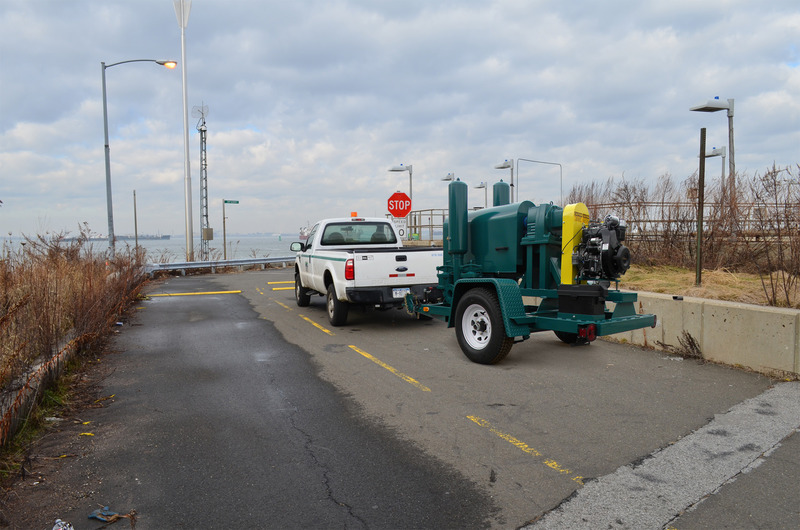 Both municipal and industrial slurry and solids pumping applications can take the Sludge Pro double disc pump from site-to-site. Better yet, you now have the option of check ball technology to manage the tough stuff versus a clack.